Homeless men and women are among the most vulnerable in life-threatening frigid weather. Here’s what to donate, if you can help. 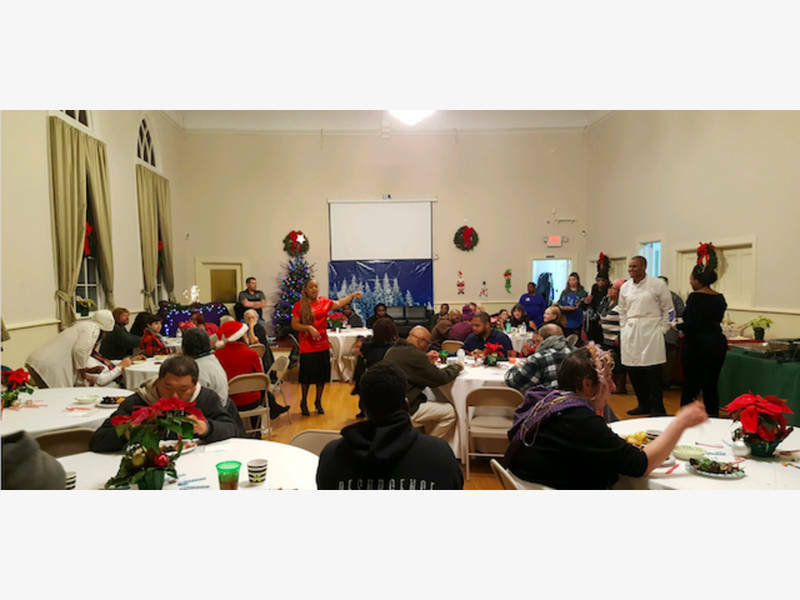 Maureen’s Haven’s new Executive Director Dan O’Shea shares his vision for outreach with the East End’s homeless, in the Hamptons and North Fork.